The markets of Romania and Africa have been very active during these months of 2018. 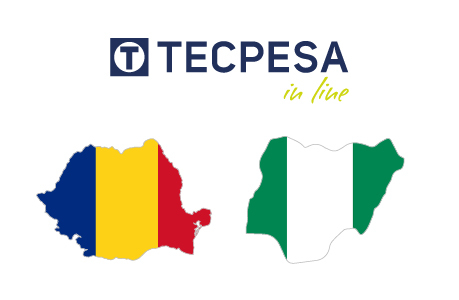 Specially Romania, where Tecpesa started sales years ago. In Romania, apart from recurring sales of fittings and accessories, this year has been very active due to increasing of line stop operations in the country. Tecpesa has delivered, during the year, different line stop equipment for gas distribution companies who operate their own networks, as well as for independent operators. On the other side our partner in the region has been involved in a project with our R+D team in a tailor made solution for a customer. The project developed hand by hand has been executed in the customer infrastructure with a very positive result. This project has strengthened relations between both parties to continue in this path for the following years. In Mid-Africa our partner has got several projects where hot tapping, line stopping equipment and fittings for different projects have been sold. Since mid-year till the end of the year delivery of goods have been usual. This has opened great expectations for Mid-African market for the next year.